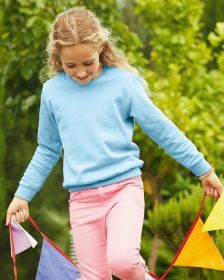 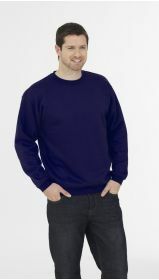 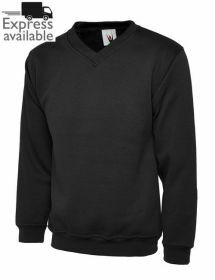 Embroideredpoloshirts.com are specialists in adding custom embroidered or printed logos to our vast range of sweatshirts. 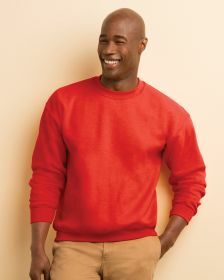 We stock all the major brands as fruit of the Loom, Gildan, Russell and Uneek Clothing Sweatshirts. 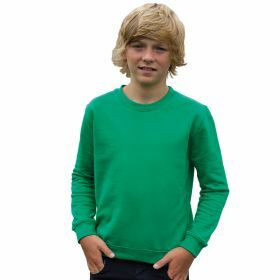 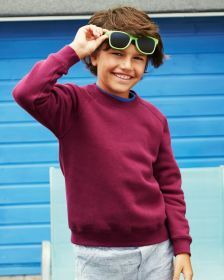 Our biggest selling range are our Uneek Sweatshirts and we can offer our sweatshirts with logo and delivered with 48 hours using our express embroidery service, details of which can be seen in our faq page, and our sizes can go up to a huge 5xl, 6xl, 7xlge and even 8xlge sweatshirts. 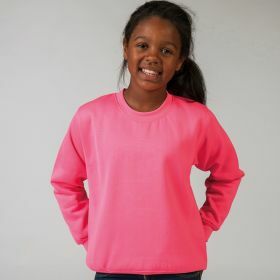 You can order your customised logo sweatshirts onlne or via telephone where we can take your personalised details and send you a logo proof like this here to make sure you are happy before we proceed. 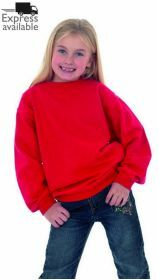 Some samples of the logos we have embroidered can be seen here and we do not stitch your logo until you are happy.